The Assignment: Record a piece of music with (only) your most recently obtained instrument or music/sound tool. Deadline: This project’s deadline is Monday, February 18, 2019, at 11:59pm (that is, just before midnight) wherever you are on. It was posted shortly after noon, California time, on Thursday, February 14, 2019. Step 2: Employ only the single thing identified in Step 1 to compose and record a short track. 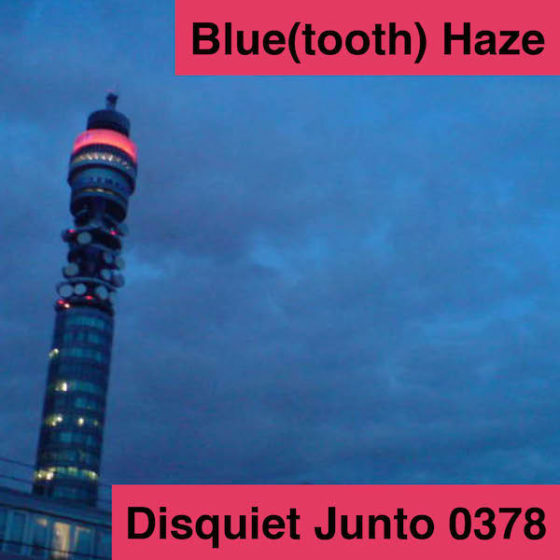 Step 1: Include “disquiet0372” (no spaces or quotation marks) in the name of your track. Step 2: If your audio-hosting platform allows for tags, be sure to also include the project tag “disquiet0372” (no spaces or quotation marks). 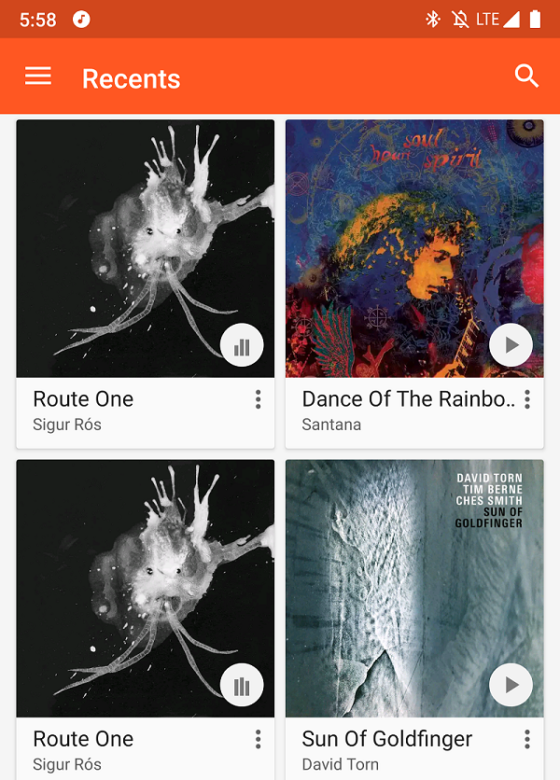 If you’re posting on SoundCloud in particular, this is essential to subsequent location of tracks for the creation a project playlist. 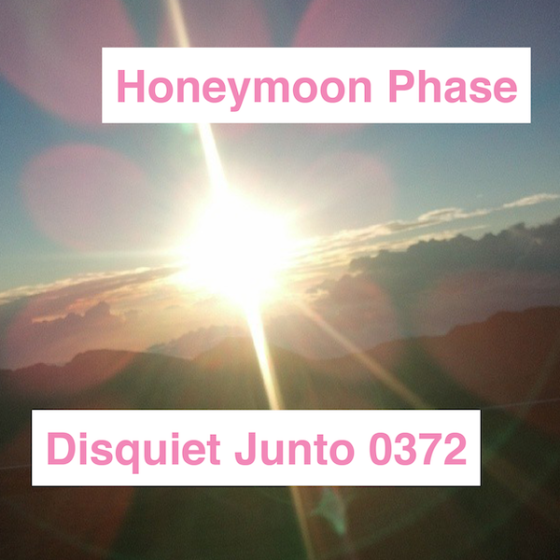 Title/Tag: When posting your track, please include “disquiet0372” in the title of the track, and where applicable (on SoundCloud, for example) as a tag. Happy new year, everyone. 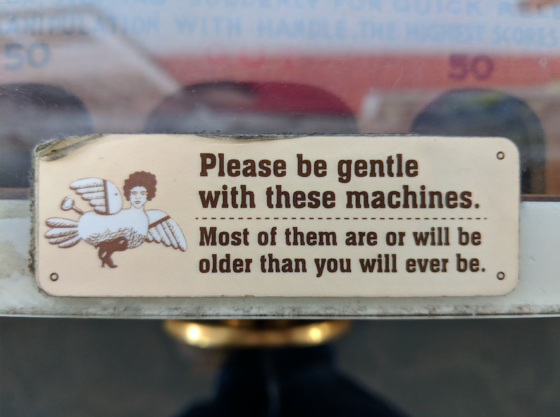 I spent the last day of 2018 at the Musée Mécanique (museemecaniquesf.com) here in San Francisco, looking back toward various pasts of technology (sonic and adjacent) before we moved ahead. 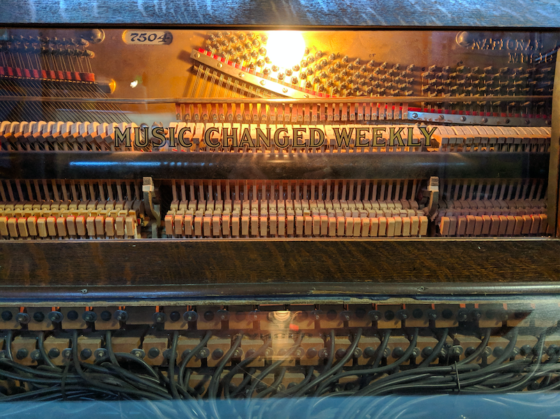 “Music Changed Weekly” — I especially appreciated the formulation of the text on this keyboard-less player piano. In its heyday, the phrase read like an assurance, a promise, whereas today it reads like a past-tense depiction of a distant era. All of which is to say, my extended social-media break is over, and I’m looking forward to this new year.